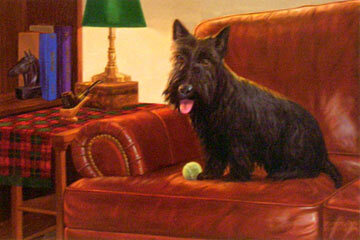 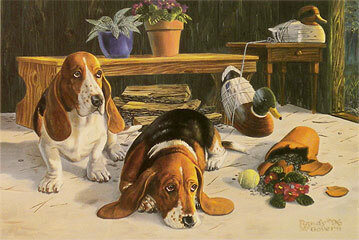 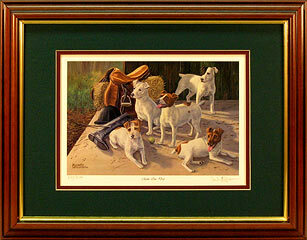 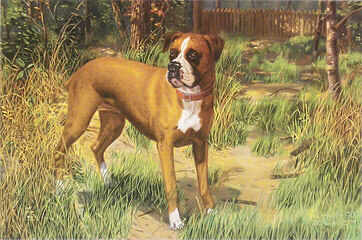 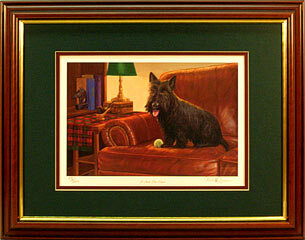 Randy McGovern tries to offer prints of the USA's most popular breeds. 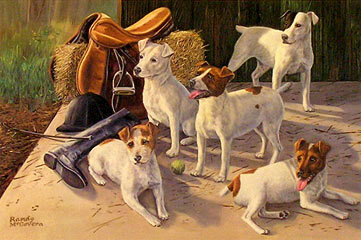 Randy McGovern tries to capture a breed's spirit in all his dog prints! 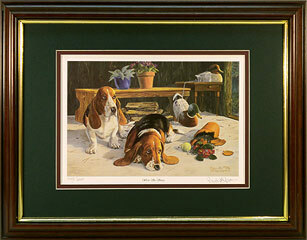 No mouse in his right mind would be near the dogs above or below! 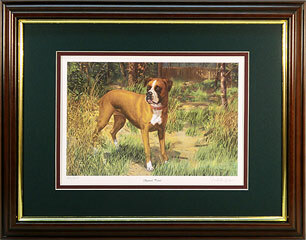 Call for FREE catalog of limited edition wildlife art prints by wildlife artist Randy McGovern!